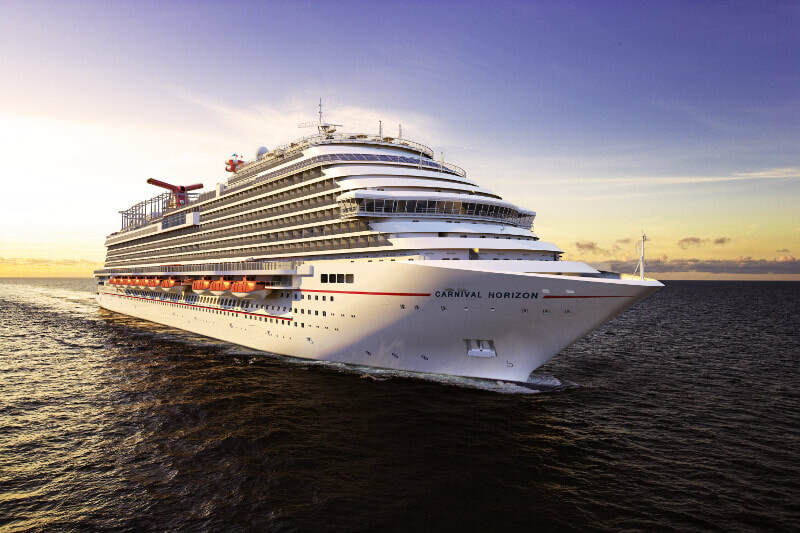 Join us on a fantastic 6-day cruise from Miami to the Western Caribbean aboard the newest and largest Fun Ship, Carnival Horizon! 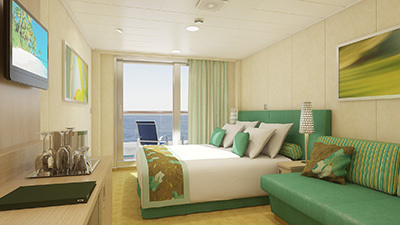 You’ll visit the exciting ports of Ocho Rios, Jamaica; Grand Cayman; and Cozumel, Mexico with dozens of astounding shore excursions to choose from, such as exploring Ancient Mayan ruins, swimming with stingrays, shopping local crafts, or just relaxing on a beach. There is something for everyone! 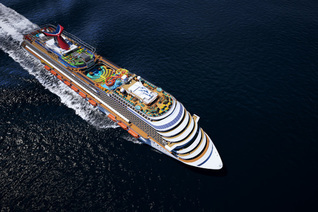 As the newest and largest Fun Ship at sea, the Carnival Horizon was built to bring you closer to the sea. 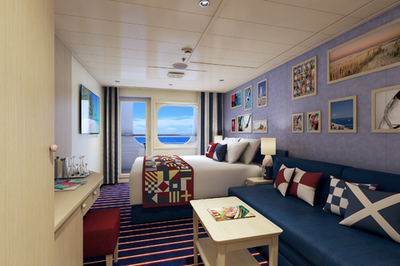 Carnival Horizon opens things up with outdoor spots like Havana Bar & Pool, SkyRide at SportSquare, and Seafood Shack… plus plenty of family- and kid-friendly spaces like the first IMAX at sea. 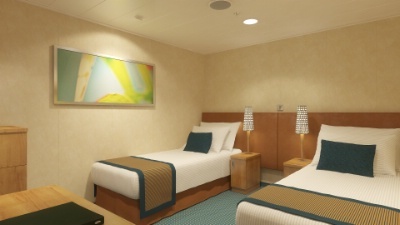 It's even got custom staterooms for Cuban culture lovers, or just families that like to stay close. This amazing ship is ready to give you an epic vacation you won't soon forget. 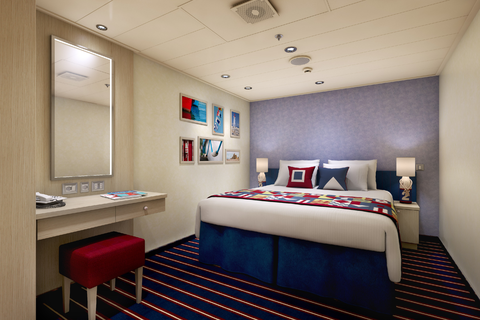 Each room will receive a $100 onboard credit and 1-hour a cocktail party for booking in our group! 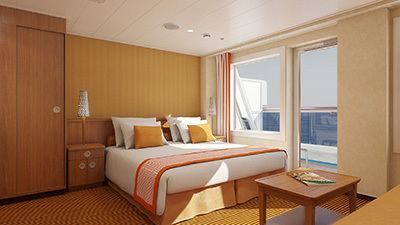 * Minimum of 5 rooms must be booked in the group to receive the onboard credit and total bags. 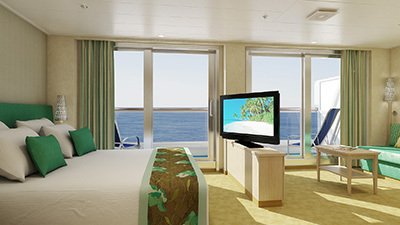 ​$250 per person nonrefundable deposit due at booking. 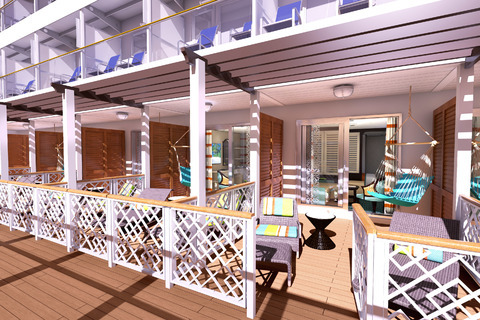 Final payment due by July 25th. 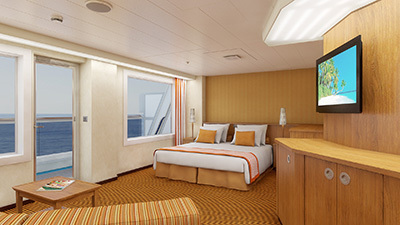 Rates include all taxes and port charges for the number of people listed; not per person. 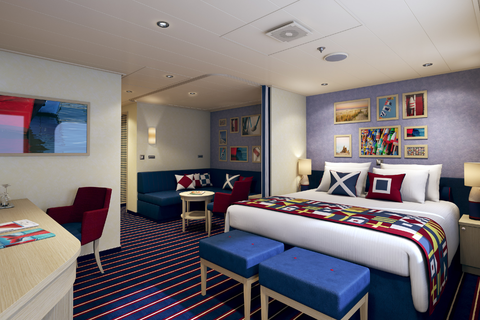 Have you cruised with Carnival before? 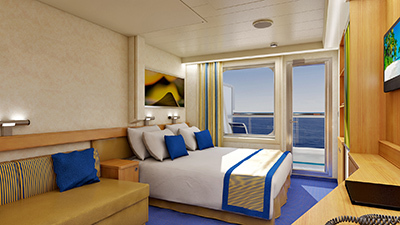 If so, you may have a special past guest rate. 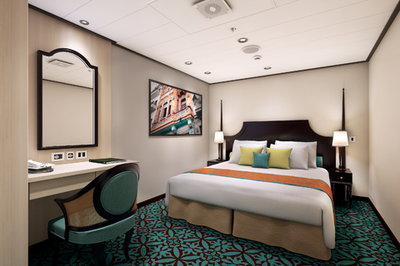 We will automatically search for any special offers prior to booking your room. 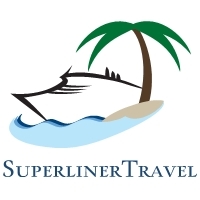 You're also welcome to email us at Michael@SuperlinerTravel.com to see if you have any special rates. 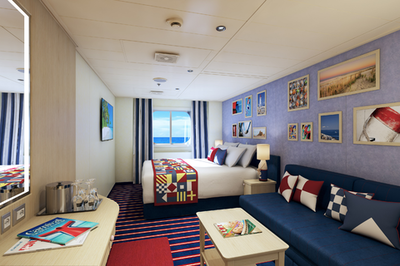 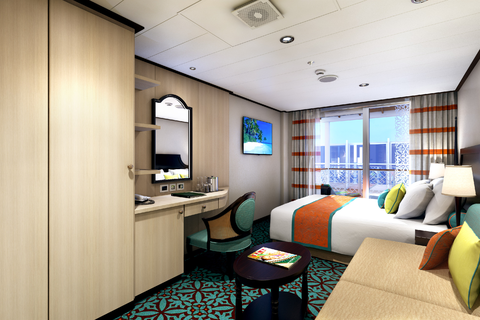 Carnival Horizon offers many different room categories. 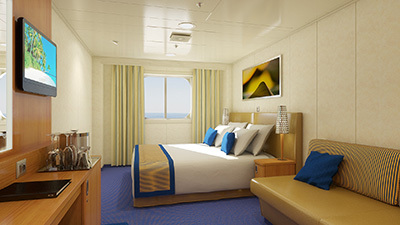 Please email us at Michael@SuperlinerTravel.com if you're wanting prices for a room not listed above.